BROADCASTING ONLINE WITH THE NEWEST HITS, LATEST BREAKING NEWS AND MUCH MORE! Feel good music from across the decades and todays hits is guaranteed, with local and national news on the hour every hour 24hrs a day, 7 days a week. We provide local weather every hour at 10 past delivered by our weatherman Len Bateman. 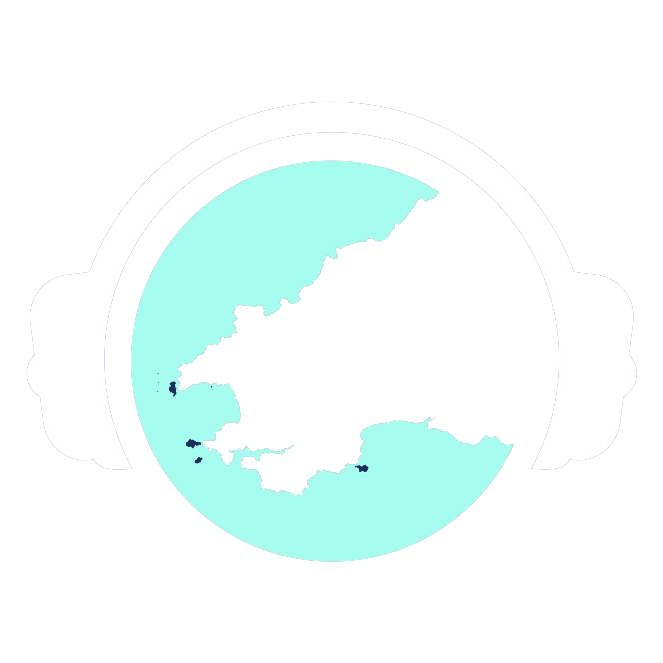 Every hour at half past the hour, What’s Occurring keeps you up to date with events across west Wales and we bring you the latest traffic & travel news at 20 past and 20 to the hour between 7am-7pm.